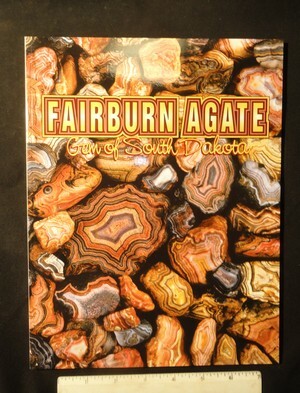 Notes: This is the 2nd Fairburn agate book by Roger Clark. It is new and has been autographed. A great collector book! Notes: This is the latest Fairburn book by Roger Clark. 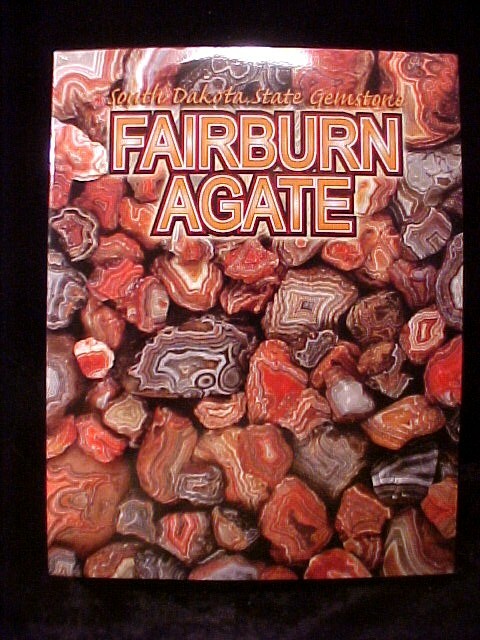 It is a completely new book and a must for any agate collector! 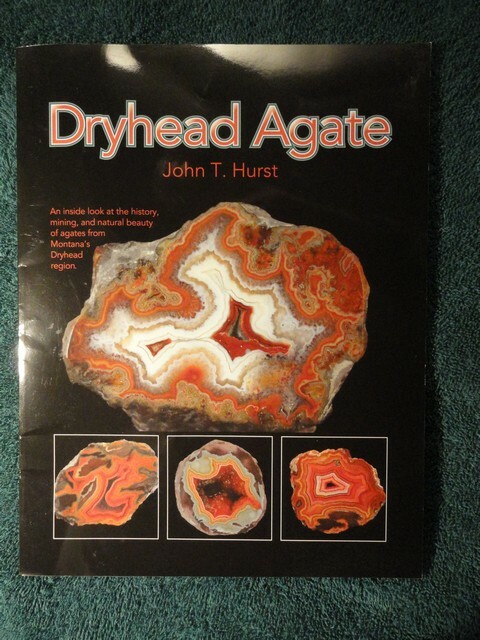 Notes: This is a fine book on the Dryhead agate. It is an interesting read on the history of the find and mining operations as well as some fine pictures. 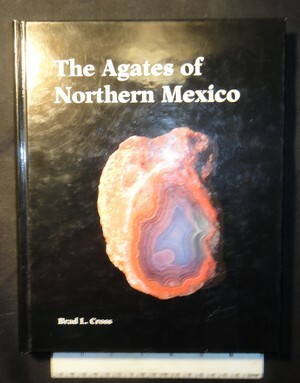 Notes: The Agates of Northern Mexico by Brad Cross. 1996, Hardback. Previously owned in excellent condition. Notes: The Many Faces of Montana Agate by Tom Harmon. New autographed copy, 2014. Notes: Fossicking for Queensland Agate by Sir Paul Howard KRO. Copyright 2005, New copy. Notes: The Beauty of Banded Agates by Michael R. Carlson. New Autographed soft cover. 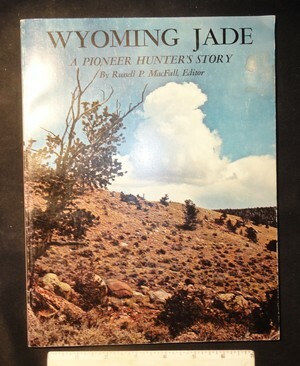 Notes: Wyoming Jade by Russell P. MacFall. 1980. Previously owned in fair condition. 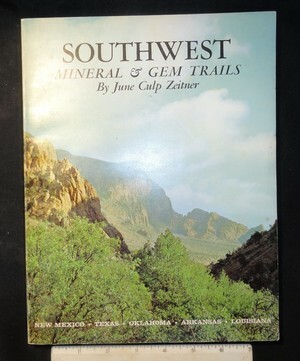 Notes: Southwest Mineral and Gem Trails by June Culp Zeitner. First edition, August 1972. Previously owned in good condition. 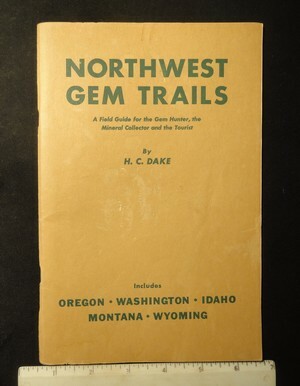 Notes: Northwest Gem Trails by H.C. Dake. 1st edition, 1950. Previously owned in fair condition. 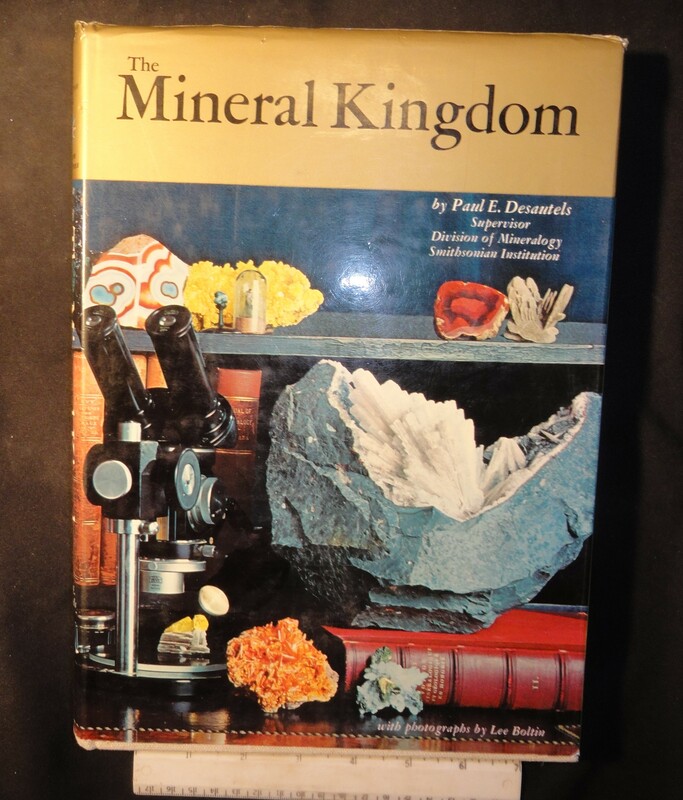 Notes: The Mineral Kingdom by Paul E. Deasautels, hardback. Previously owned in excellent condition. 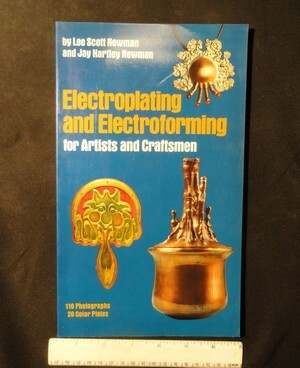 Notes: Electroplating and Electroforming by Lee Scott Newman and Jay Hartley Newman, softback. Previously owned in excellent condition. 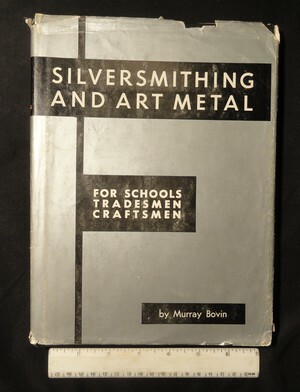 Notes: Silversmithing and Art Metal by Murray Bovin, hardback. Fourth printing, July 1973. Previously owned in good condition. 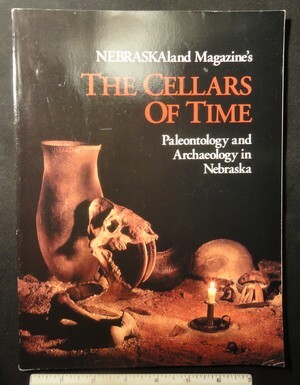 Notes: The Cellars of Time, Paleontology and Archaeology in Nebraska, soft cover. Previously owned in good condition. 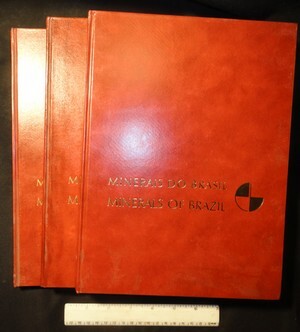 Notes: Minerals of Brazil, 1972. 3 volume set hardback. Previously owned in good condition.